Founded 2017 by Albin Nedler & Kristoffer "BONN" Fogelmark. Working professionally as a team for over a decade, they’ve written and produced songs for AVICII, Mø, DNCE, Martin Garrix, One Direction, Foster the People & many more. co-produced the single "SOS". It was released on 10 April 2019 and will be included on the upcoming album "Tim", to be released on 6 June 2019. Born in Uppsala and raised in Stockholm together with his twin brother, Kristoffers mother noticed his natural talent and interest in music and helped him apply to Adolf-Fredriks School Of Music. He was classically trained for six years, learning sheet music and choir singing. Alongside with the teachings at Adolf-Fredrik, Kristoffer formed a band at the age of 11 together with his class-mate Albin Nedler. He fronted as a lead-singer and learned how to play guitar and keys. 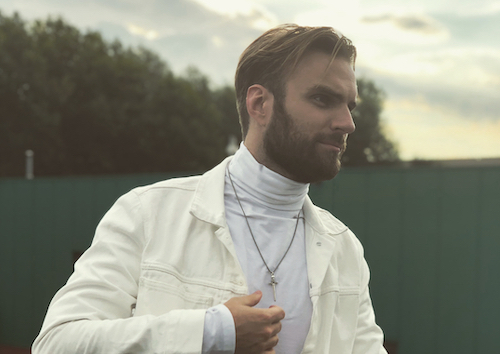 During his high-school years at Södra Latin he studied Jazz, he also cut his teeth as a street performer and wedding singer, taking odd jobs to be able to pay the rent doing what he loved - being in the studio. 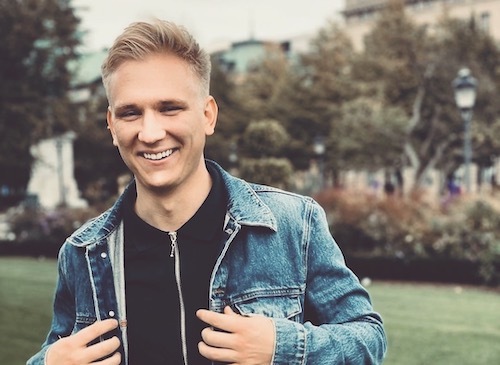 He cancelled his local studies at the famed Musikmakarna academy as he got his first publishing deal in 2011 with SK Music (Savan Kotecha, Rami Yacoub, and Carl Falk) and got his first major cut on One Direction’s second album, ‘Take Me Home’. 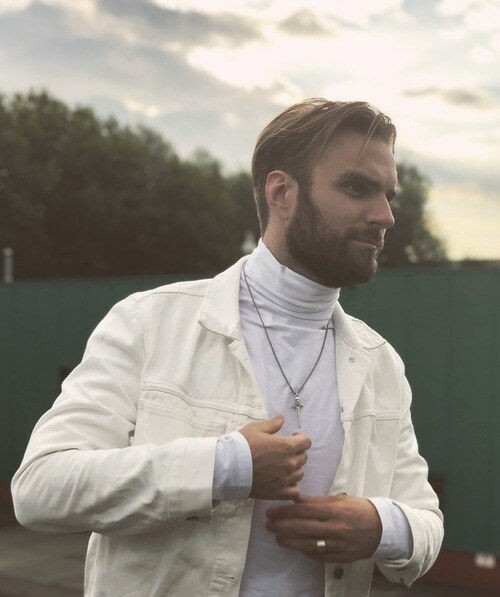 Kristoffer is currently signed to Kobalt Music. His Musical Influences: Pearl Jam, Simon & Garfunkel, Nirvana, Michael Jackson, the Cheiron crew, as well as various classical and movie composers such as Mozart, Howard Shore, Alexandre Desplat, and Hans Zimmer. Born and raised in Stockholm, Albin comes from a rich heritage of musicians in the family, stretching back three generations. Classically trained at Adolf-Fredriks school of music, he has studied theory and singing since he was 10. Ever since he first picked up an instrument, he has been playing in bands and ensembles both as a drummer and singer. Songwriting and production was always of interest but laid the foundation for his future choice of career during his years at Södra-Latins gymnasium, where he discovered recording engineering. 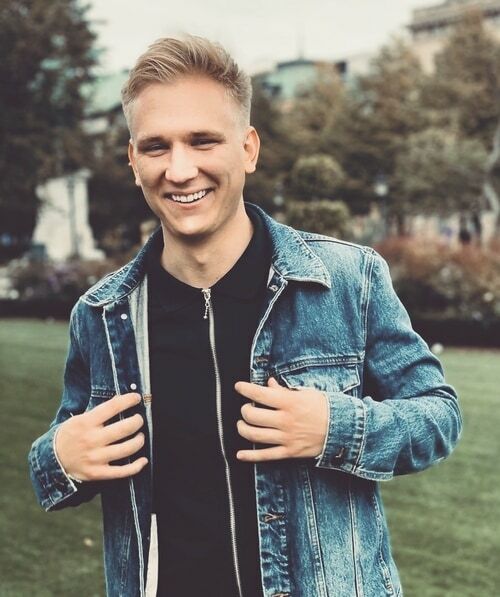 After graduating at Musikmakarna Albin thought music production for a short period before he got singed and mentored by Rami Yacoub and Carl Falk at 21. He quickly became a part of the Swedish export of pop-music alongside with his long-time childhood friend Bonn, with their first credit as songwriters/producers were with One Direction. Albin is currently singed to Kobalt. His Musical Influences: Simon & Garfunkel, Earth Wind and Fire, Nirvana, System Of A Down, Ted Gärdestad, Pearl Jam, Avicii, Eric Whithacre, Cheiron, and System of a Down. Thanks for reaching out! We will get back to you asap!